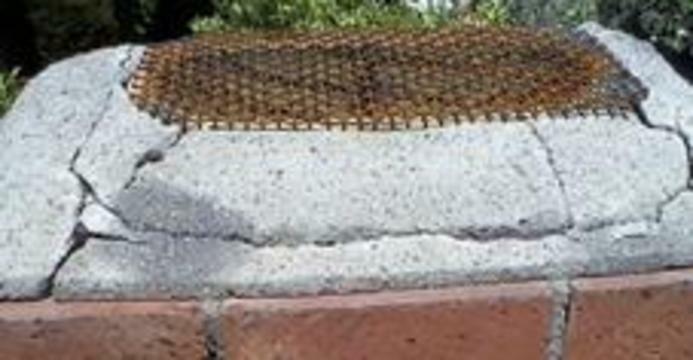 ​Besides providing experienced Los Angeles painters, Thomas Parks Contracting also does waterproofing in California. Don’t live with a drip. Why re-roof when you can waterproof? Call a Los Angeles contractor who can get the job done right. Well did you know that when you look at your roof it is communicating with you? When you see the signs that we just reviewed, your roof is crying out for help. It is telling you to remove and replace the old worn out ridge cap, tighten and caulk around the vent pipes and chimney, and tighten loose shingles and then replace where missing. This is called a tune up and always cost about 10% of what a new roof would cost. It will prolong your old roof for another decade and give you a piece of mind so you can enjoy those rainy nights and not be up all night looking for water.